What’s the best proofreading software? With new options continuing to pop up, it’s a question lots of writers are asking. And I totally understand why. The best tools give you an edge. They help you work faster and do your work better. And while built-in spell checkers catch some mistakes, they’re nothing compared to modern alternatives, such as Grammarly, Ginger, ProWritingAid, and Hemingway. Poking around the internet, I noticed that most online reviews of these tools are woefully outdated. So I decided to do my homework and write a review of my own. I wanted to figure out what I thought was the best proofreading software, so I could recommend it to you. Like most things in life, I found that each tool comes with pros and cons. So rather than pointing to “the absolute all-time best proofreading software for everyone,” this article will do something more valuable. It will compare and contrast what’s available to help you find the best proofreading software for your unique situation. 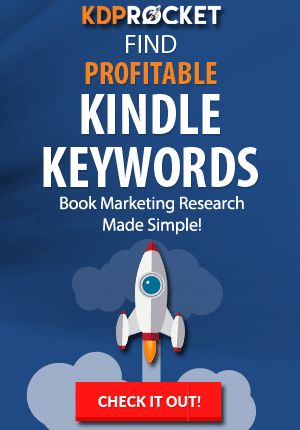 I want to make it clear up front that most of the links on this page are Kindlepreneur affiliate links. But remember, I’m not here to promote one editor as the absolute best proofreading software. So you can feel confident knowing my reviews are meant to be unbiased and fair. Let’s kick things off with a quick overview of the different tools and what they include. In my research, I noticed several of them include some not-so-obvious features that are easy to miss. So this chart may not be 100% perfect, but it will give you a great idea of where to turn for common benefits you might be looking for. With over 10 million users, Grammarly is one of the most popular proofreading softwares on the market. It’s easy to use, beautifully designed, and widely considered to be one of the best tools for catching spelling and grammar mistakes. Whether you’re writing a book, a blog article, an email, or a Facebook post, this handy tool has you covered. 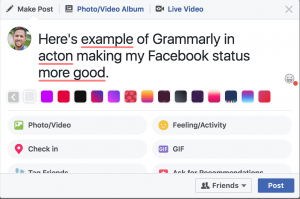 Grammarly offers free browser extensions for Firefox, Chrome, and Safari, allowing you to seamlessly edit and improve your writing on thousands of websites. You can also install a desktop app for Windows and Mac OS. And there’s even a mobile app to improve your writing on the go! If you encounter a program or website Grammarly is not compatible with (the biggest being Google Docs), you can simply paste your writing into Grammarly’s online editor, correct it there, and paste it back. Grammarly’s Premium version comes with twice as many corrections, a sentence structure checker, a plagiarism detector (great for students), and genre-specific feedback. To read a full review of Grammarly, click here. So, let’s see the pros and cons of Grammarly and how it stacks up to other proofreading software on the market. Of the four editing software we reviewed in this post, Ginger has been around the longest. Founded in 2007, some recent updates have made Ginger a real player in the space. Personally, I think Grammarly is a stronger option for general grammar and spell check use. 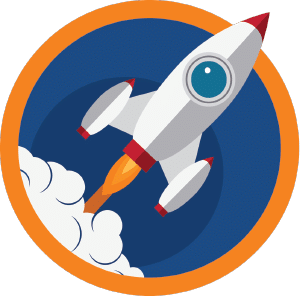 For a more measurable comparison, Ginger’s free Chrome extension has a 3.72 star-rating after 1,388 reviews. Meanwhile, Grammarly’s free Chrome extension has a 4.62 star-rating with 29,650 total reviews. But functionally they are pretty similar. In the example below, you’ll notice Grammarly suggesting I change “more good” to better. That’s a smart catch that Ginger seems to be missing. 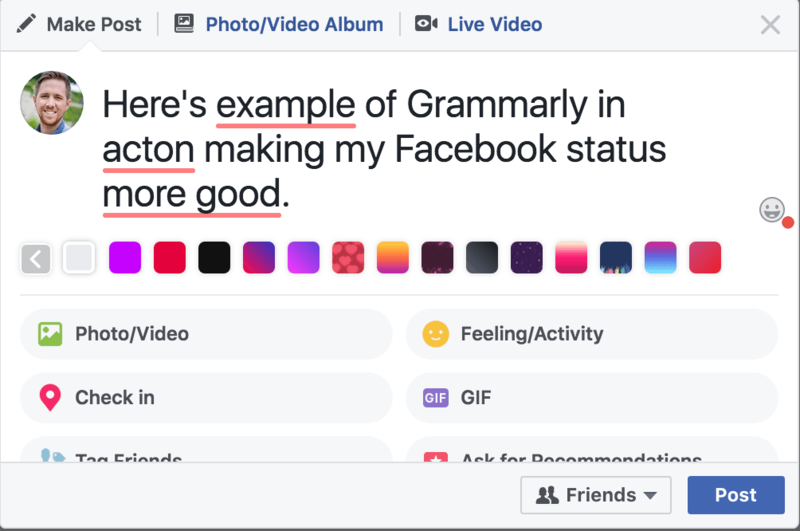 On the other hand, Ginger suggests adding a comma after the word “action” — a recommendation Grammarly did not include. Before we get too nit-picky, it’s worth noting that Gmail’s default text editor caught ZERO of these issues. So either tool is a huge step up. What really sets Ginger apart are the cool advanced features that come with its premium version. This gives you a chance to hear how your writing sounds and spot opportunities to strengthen your syntax and word choice. It’s also a handy productivity tool, allowing you to listen to articles or blog posts while you fold the laundry or walk on the treadmill. Ginger premium also includes a translator that will easily translate your writing into over 60 languages. This can be great for day-to-day communication, but it has many more applications for fiction writers. Want the character in your novel to overhear a secret phone call in French? Or to discover a scandalous old letter written by the hero’s Russian grandmother? Ginger can help you make it happen! Let’s review the pros and cons of Ginger compared to other proofreading software available. Ginger occasionally runs sales that can save you up to 60%, so watch for those special deals. Hemingway stands apart from the other tools in this list in that its goal isn’t to catch misspelled words or grammar mistakes. Instead, it’s designed to make your writing “bold and clear,” more like the writing of Ernest Hemingway. Hemingway will strengthen your writing by helping you avoid relying on too many adverbs, slipping into passive voice, being overly wordy, or writing complicated sentences that are hard to read. Unlike Grammarly or Ginger, Hemingway generally doesn’t make specific suggestions. It just points out problematic areas in your writing and nudges you in the direction of stronger alternatives. Now, to be clear, Hemingway is a tool, not a fairy godmother. It won’t magically turn terrible writing into Ernest Hemingway writing. And it’s worth noting that good writing is more than a set of rules. In fact, The New Yorker has a great piece where it shows that even Hemingway himself doesn’t always pass the Hemingway test (sometimes the best writing comes from breaking the rules). However, while this software won’t make your writing perfect, it can make your writing stronger and more effective, and it’s a smart tool to have in your arsenal. Hemingway does not come with any browser extensions. You simply copy and paste into the online editor, which is free, extremely easy to use, and requires no signup or installation. Admittedly, this is a hassle for longer pieces, so if you’re writing a book or plan to use this tool frequently, you might want to purchase the desktop app, available for Mac and Windows. 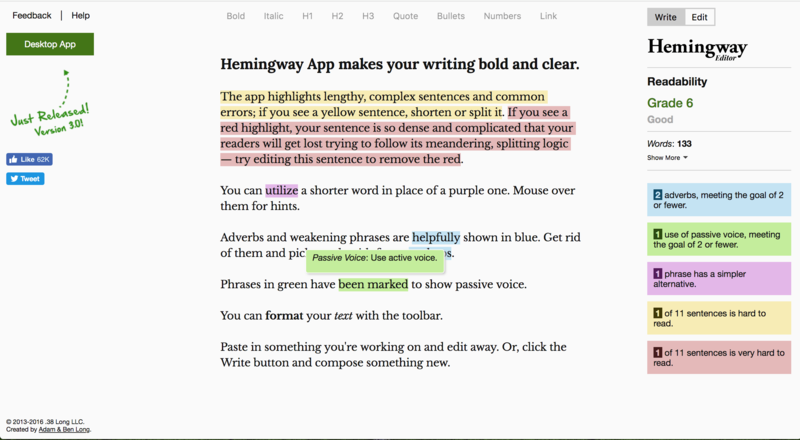 The app allows you to import your writing to Hemingway, perform edits, and then export to text, PDF, or Word. If you’re writing a blog post, the app can also export as HTML or Markdown — and even lets you publish directly to WordPress or Medium. Here are the main pros and cons of Hemingway when compared to other best proofreading software on the market. You can read a complete review of Hemingway over here. ProWritingAid is, in many ways, a hybrid of the above tools. It looks for grammatical and punctuation mistakes, while also checking for structural issues like repetition, cliches, and a lack of variety in sentence length. A truly powerful editing software, ProWritingAid creates a detailed report for every piece you evaluate in its online editor. And when I say detailed, I’m not kidding. To test it out, I pasted a blog post from my site FoodDeliveryGuru.com. The particular post I chose is designed to help people save money using Caviar, a popular food delivery service. The report opens with some big-picture feedback and then goes into more detail. As you’ll see from the screenshot, ProWritingAid wasn’t as impressed with my post as I’d hoped. If your eyes are starting to glaze over, ProWritingAid might not be the tool for you (because I’m barely scratching the surface). Here’s a video that explores, in more detail, what’s included in each report. Currently, ProWritingAid only offers a browser extension for Chrome. So if you’re looking for a spelling and grammar editor to follow you around the internet, this software won’t be as seamless to use as Grammarly or Ginger. However, ProWritingAid does offer a (drumroll please) Google Doc add-on! As you may have noticed in the comparison chart, Grammarly and Ginger aren’t currently compatible with Google Docs. The premium version of ProWritingAid comes with desktop apps for Mac and Windows, which allow you to work offline and are great for writers working in Scrivener or Microsoft Office. 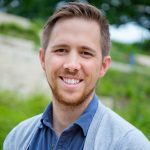 In my opinion, ProWritingAid is best suited for writers looking for detailed feedback on longer pieces such as books, blog posts, and academic essays. Using ProWritingAid (at least the full editor) for Facebook posts or casual emails would probably feel like overkill. Below are the pros and cons of ProWritingAid, one of the best proofreading software for authors. If you want a complete review of ProWritingAid, we did an in-depth review too. If you decide the proofreading software isn’t going to meet your needs, hiring a human proofreader is another option. There’s a legit General Proofreading course and a list of students who’ve taken the course and passed an exam in this list of proofreading service providers. 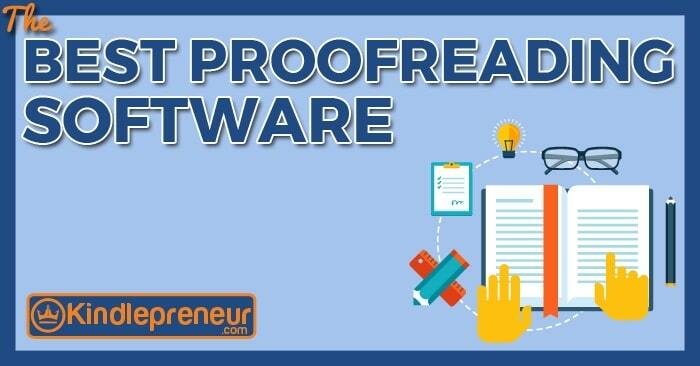 So, which is the best proofreading software for you? There you have it — the results of my hunt for the best proofreading software: Grammarly vs Ginger vs Hemingway vs ProWritingAid. Each tool has its strengths and weaknesses, and many authors will want to invest in more than one. I believe Grammarly is a great tool for everyday life (think emails, Facebook posts, comments on a blog). And it can also help people writing books, blogs, or essays catch spelling and grammar mistakes in their writing — more so than a default text editor. I believe Ginger is a solid alternative to Grammarly, with some cool extra features such as the text reader and translator. I believe Hemingway is a very cool software for people writing longer or persuasive pieces (books, novels, essays, reports, and maybe some important emails). Although Hemingway is by no means a magic wand, using a combination of this tool and your own brain can help you become a stronger writer. I believe ProWritingAid is a good combo of Grammarly (or Ginger) and Hemingway, offering help at the spelling/grammar level AND big picture feedback for strengthening your writing. It also comes with a one-time payment option, which can help you save money in the long run. And now I want to hear from you! Have you tried any of these tools? Which do you think is the best proofreading software? 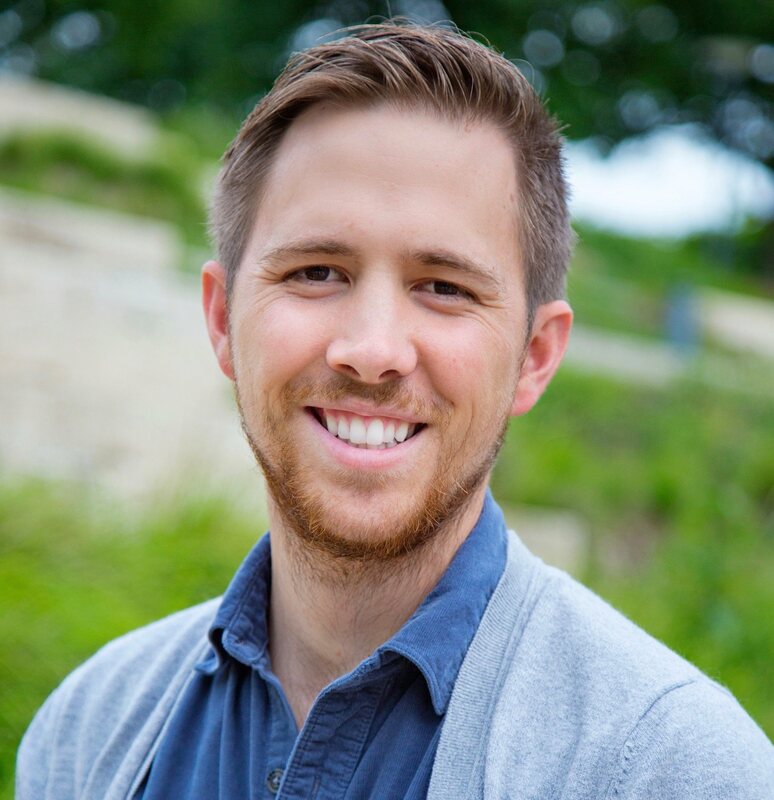 Kyle is a marketing consultant who helps online businesses grow. 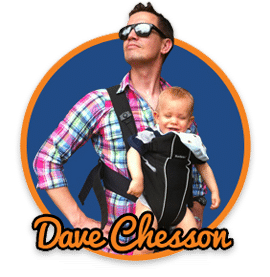 You can find him on Twitter or at his personal blog, where he writes to help creative people overcome their limiting beliefs so they can persevere and achieve their biggest goals.